Applying for a new passport can take a couple of months. If you have a trip planned, you might be cutting it close, and if you want it sooner, it’ll cost you. This is why the U.S. State Department of Passport Services is encouraging people to apply between now and the end of the year. Doing so will ensure faster processing. Before you plan a trip out of the country, you obviously want to make sure your passport is valid. To avoid any travel disruptions, it’s also best to make sure it’s valid for at least six months leading up to your trip. 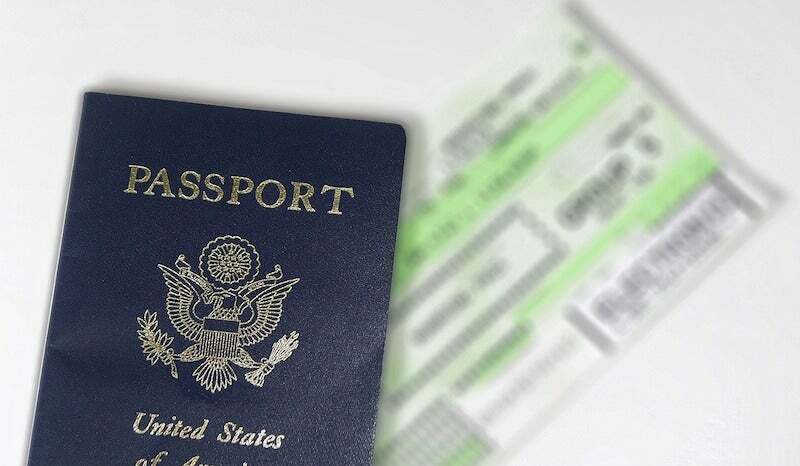 If you have anything planned within the next year, and your need to update your passport, now is the time to do it, as it’s the least busy time of year for the State Department of Passports. September-December is their off-peak season, and their busiest months are January through August. Check out the press release for more info. They have some additional tips for renewing your passport, too.